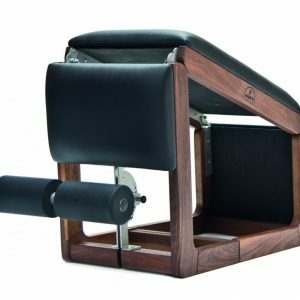 In a closed position the NOHrD Tria Trainer serves as the perfect abs and core trainer. 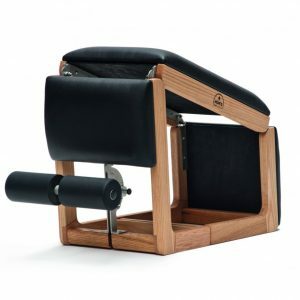 Unfold one side into first position and convert the chair into a semi-bench for working your back muscles and glutes. 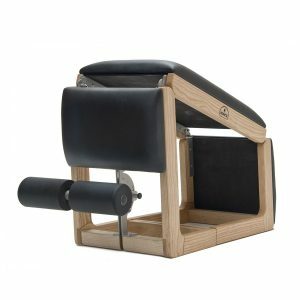 Opened into full extension the Tria Trainer can be used for all standard bench workouts with or without free weights.